CORRAINE - Morris J. Of the Town of Cambria, NY, March 24, 2019. 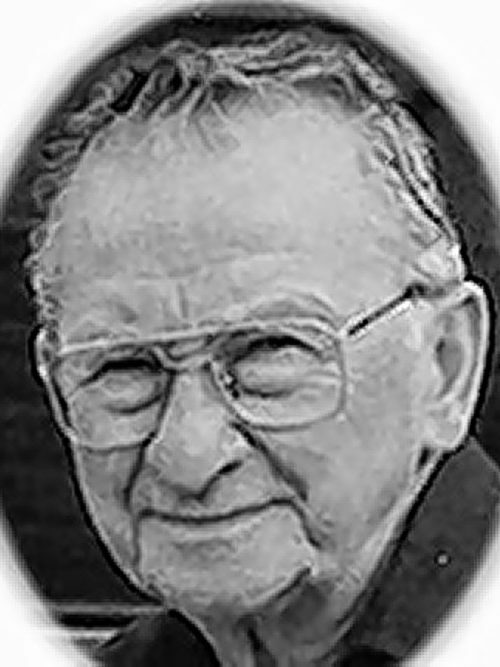 Husband of the late Marion (Cribbs) Corraine; father of Michelle (Mike Cain), Michael (Margaret), Mark (Barbara), Marilyn, Marie (Tim Czelusta), Melissa (Dan Murray) Corraine and Melinda (Scott) Olick; grandfather of Michele, Michael, Michael, Nicholas, Christopher, Matthew, Martin, Gary, John, Destini, Justice, Daniel, Keegan and the late Dennis; also seven great-grandchildren; brother of Marlene (Don) Small, Louie (Monica) Corraine and the late Geno and Ernest Corraine, Rene Goraj and Helen Papal; also survived by many nieces, nephews and his granddog Scout. His family will be present on Wednesday from 4-8 PM at the RHONEY FUNERAL HOME, 5893 Hoover Road, SANBORN, NY. Friends are invited to attend a Mass of Christian Burial on Thursday at 10 AM at Immaculate Conception Church, 4671 Townline Road, Ransomville, NY.